From time to time Amazon sends me book recommendations. When they started doing this, years ago, I used to read their recommendations to friends so we could share a laugh, that's how inaccurate they were. Lately, though, they've been getting better. Much better. 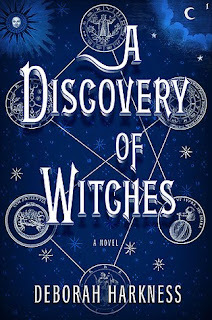 For instance, recently I picked up a copy of Deborah Harkness' book, A Discovery of Witches. I haven't finished it yet, but am thoroughly enjoying it. Just this morning Amazon sent me 10 book recommendations. The second from the top was A Discovery of Witches. Right under that was the sequel, Shadow of Night. 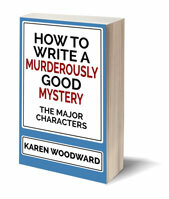 I had no idea there was a sequel, so that made me happy, but it felt like cold fingers were trailing up my spine. Gah! Am I really that predictable? Although I haven't yet finished A Discovery of Witches I am thoroughly enjoying it, so when I came across a link to this this YouTube video (A walking tour of Oxford for A Discovery of Witches) on Deborah Harkness' website I thought I'd share it. Apparently there is going to be a third book in the series as well as a movie based on A Discovery of Witches. Warner Brothers Pictures has secured the film rights to the All Souls Trilogy. 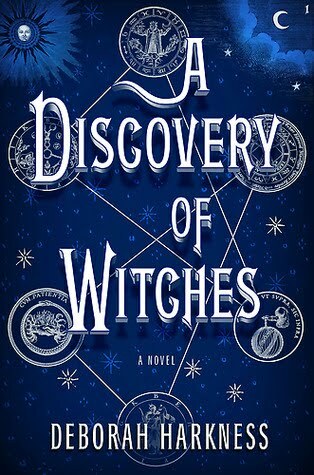 Work is currently underway to adapt the first book, A Discovery of Witches, for the screen. Denise DiNovi and Alison Greenspan are producing the film. Playwright David Auburn, who has received both a Pulitzer Prize and a Tony Award, has been hired to write the screenplay. For the latest information about the movie, click here: All Souls Trilogy Movie. Has anyone else read A Discovery of Witches? What did you think of the book? 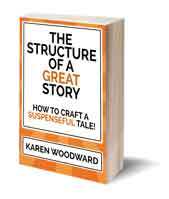 - Amazon's KDP Select Program: Is Exclusivity Worth The Perks? Just got this book for Christmas and I cannot stop reading it! It's a great book, isn't it! Love the concepts she introduced.